Q: How do we ensure food security? 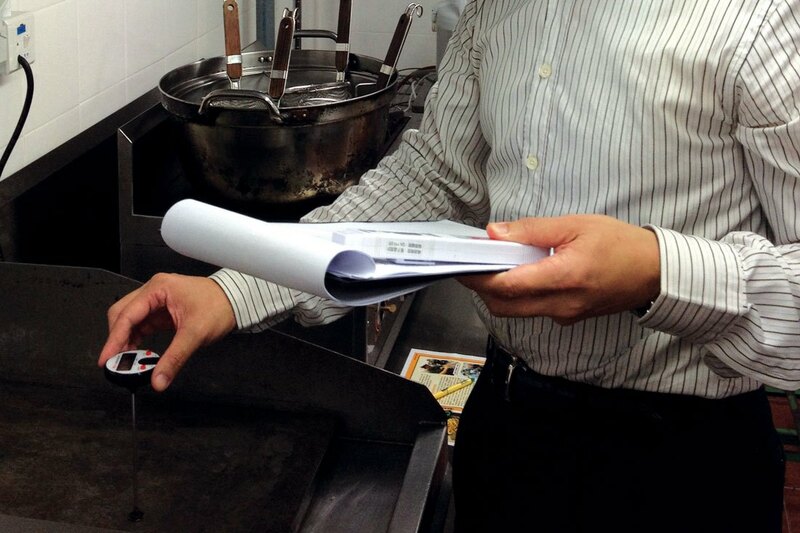 A: From purchasing, transporting, processing and preparing, there are detailed records of food ingredients. Even if there is problem on food ingredients, we can track the source of food origin at once so food safety is ensured. Q: How do we deal with customers‘ concern on food radiation? A: To allay customers‘ concern on food safety, we particularly bought an advanced and reliable radiation detector to scan every batch of food from Japan, assuring that the safety standard is met. Q: How do we perform quality control? A: To ensure food quality, we regularly collect food samples to recognized laboratory for testing the total bacterial count, heavy metal contents and the use-by date. We never use beef containing β-adrenergic agonist and chicken containing antibiotics.